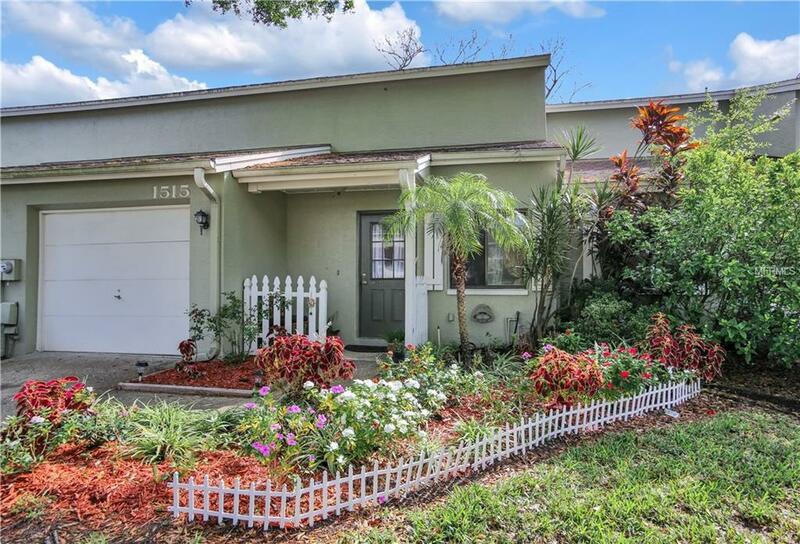 Beautiful and affordable town house on East Bay Golf Club golf course. Lovely community with lake full of wildlife and turtles. Two-story unit opens up to large living room, dining room and kitchen. Plenty of storage including under stairs closet and inside laundry closet. Garage is generous with plenty of space for storage. Second floor has two large bedrooms which are both carpeted for extra comfort, shared jack-and-jill bath. 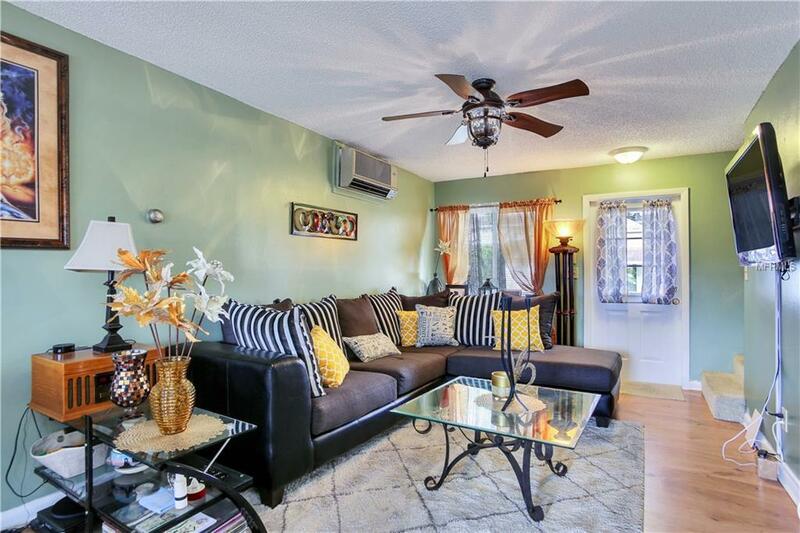 The backyard is an oasis of comfort that overlooks the with screened patio including ceiling fan and small yard. Solid HOA that includes exterior maintenance for worry-free living. 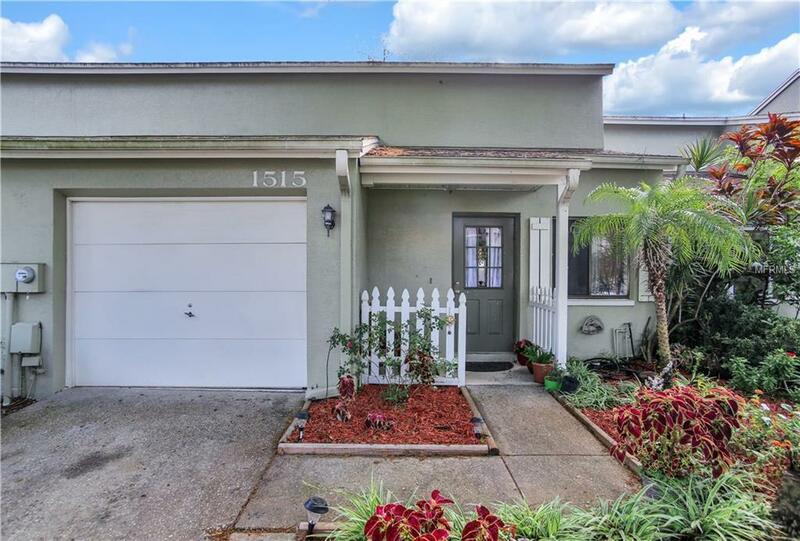 Call or text today to make this your new home. 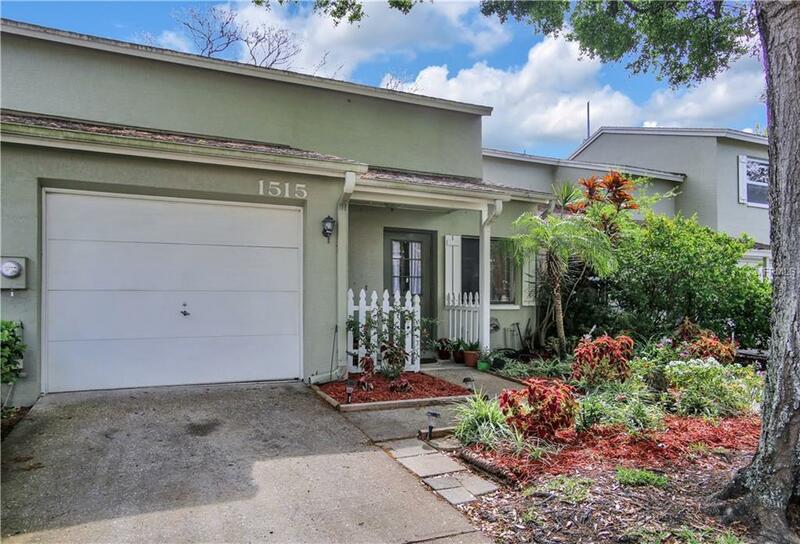 Listing provided courtesy of Greater Tampa Bay Real Estate.